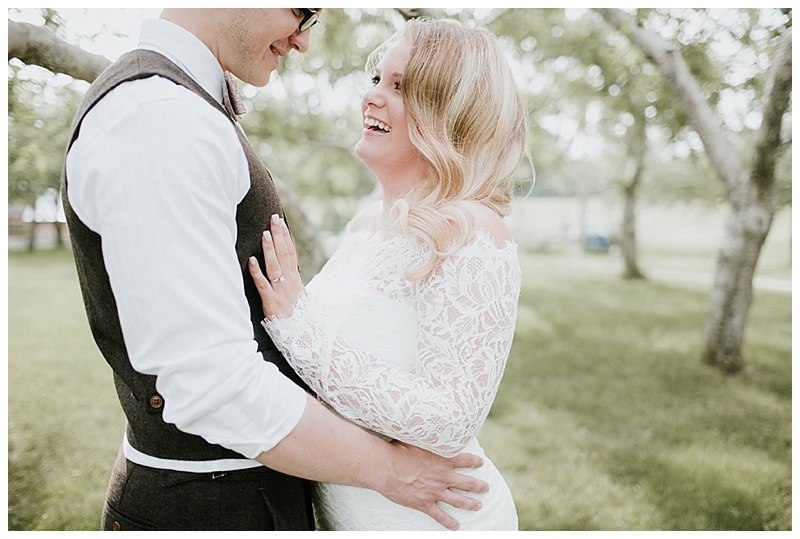 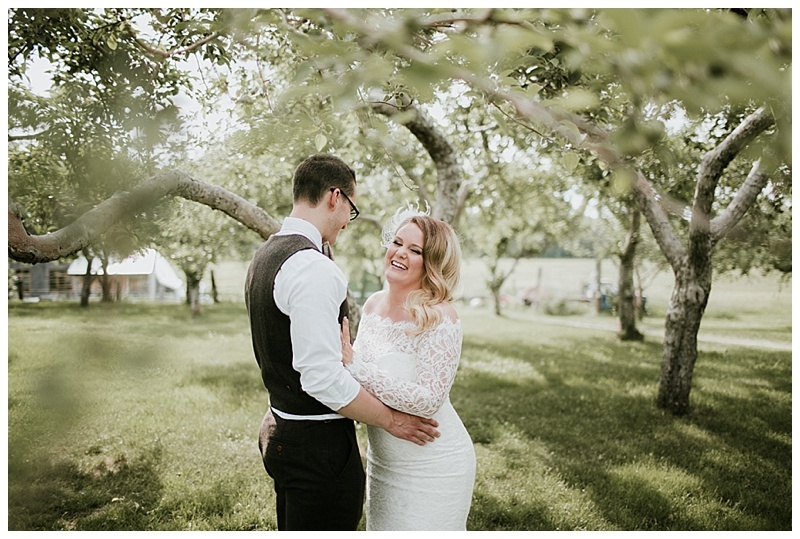 Heather and Cody created a beautiful romantic Maine barn wedding on her sister’s farm in Lyman, Maine. 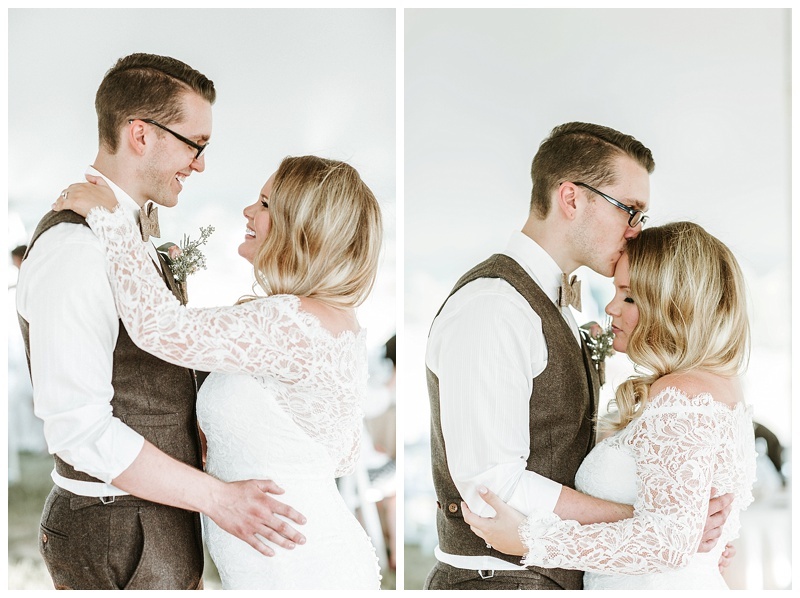 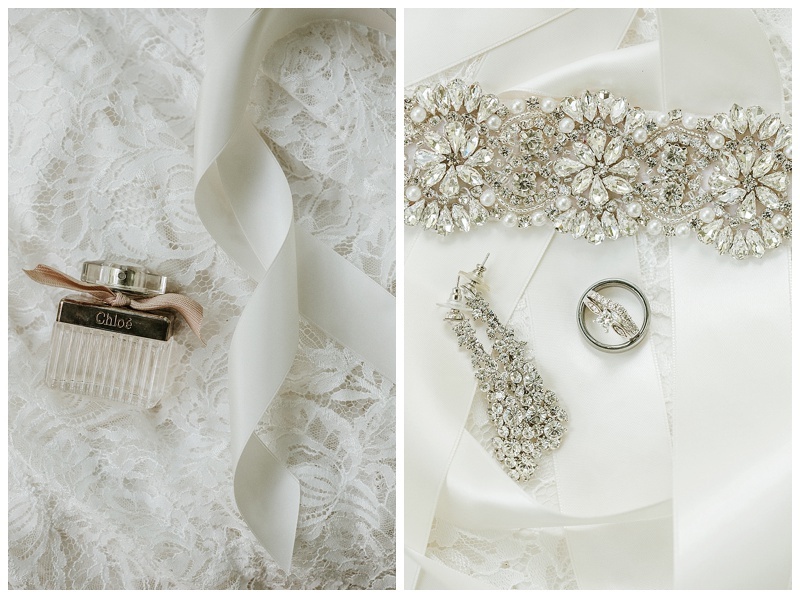 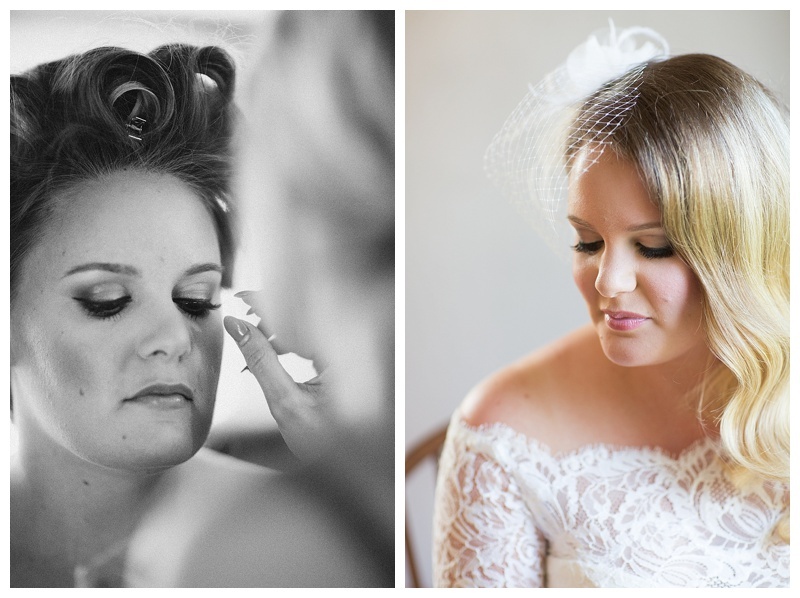 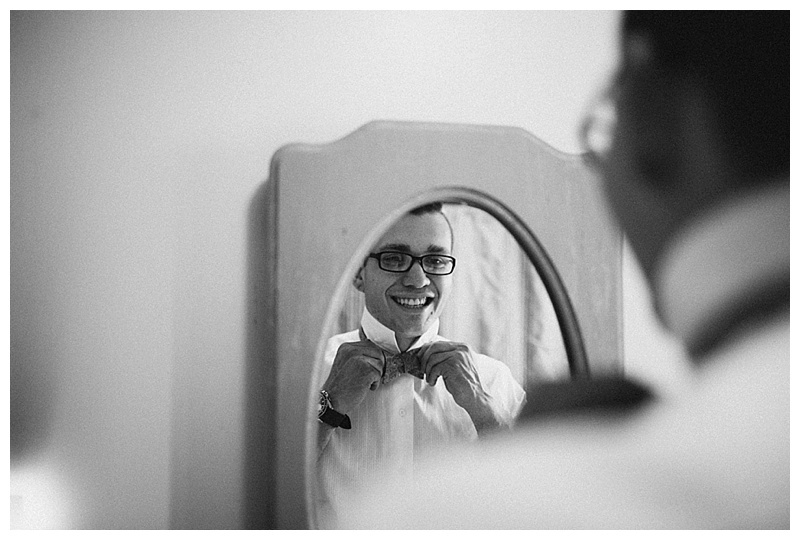 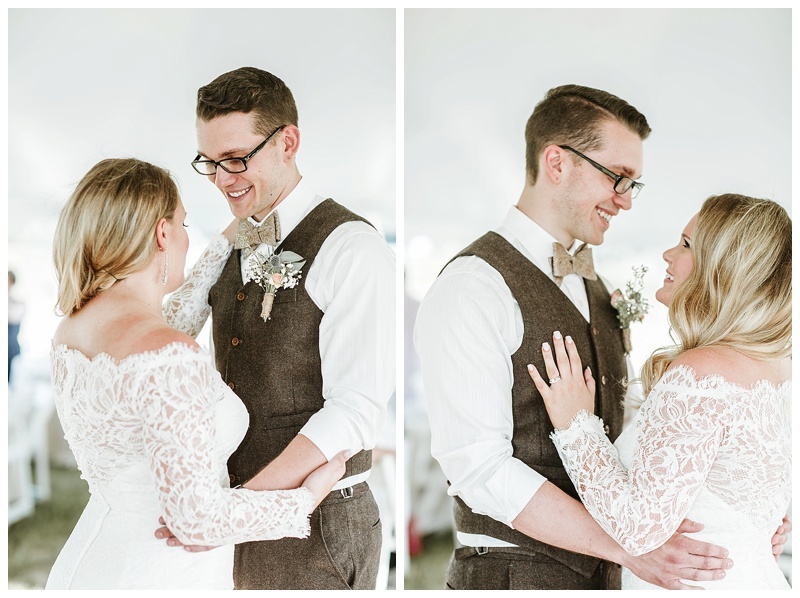 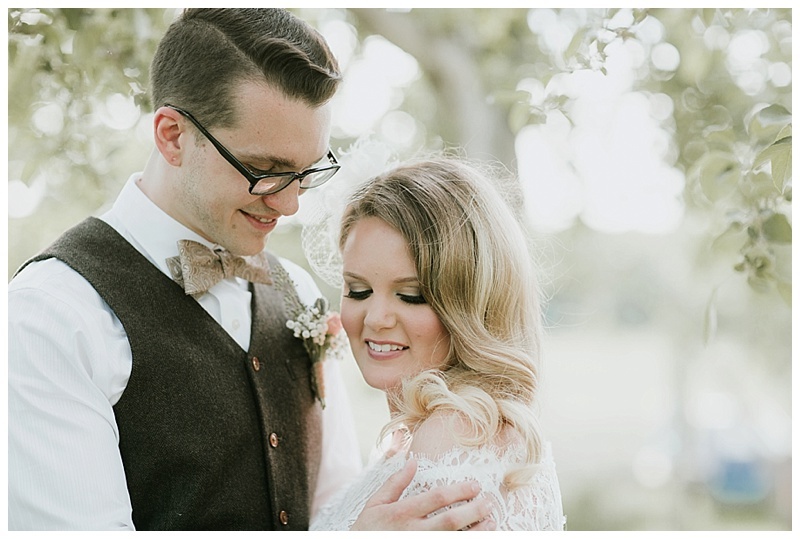 Her lace sleeved wedding gown looked beautiful on her and his bow tie and vest complimented the vintage look so well. 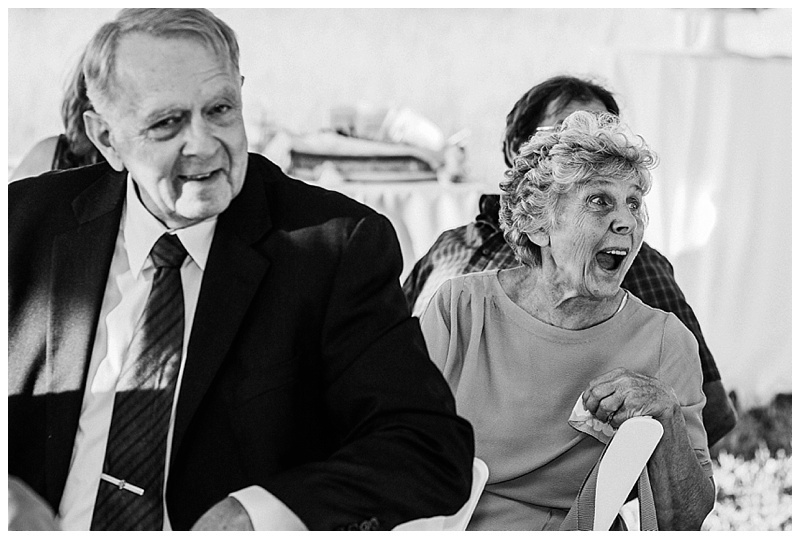 What wonderful people, full of life and a positive spirit. 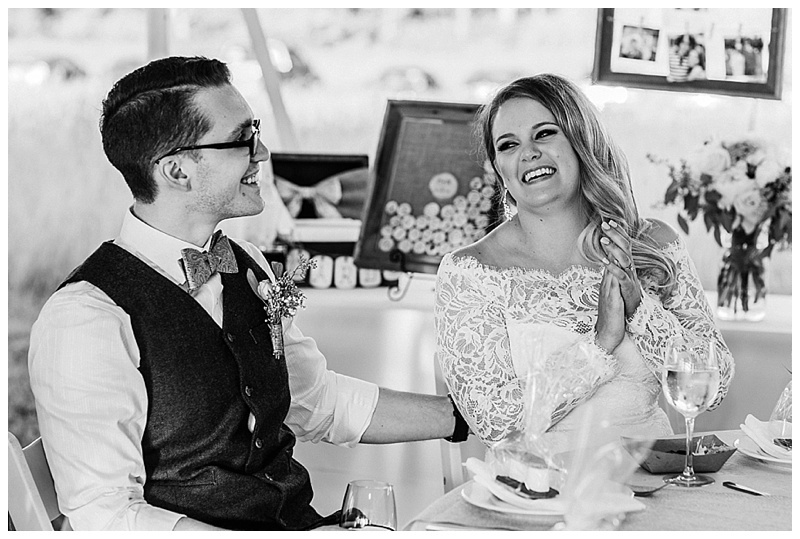 Heather and Cody are so fortunate to be each others soul mates. 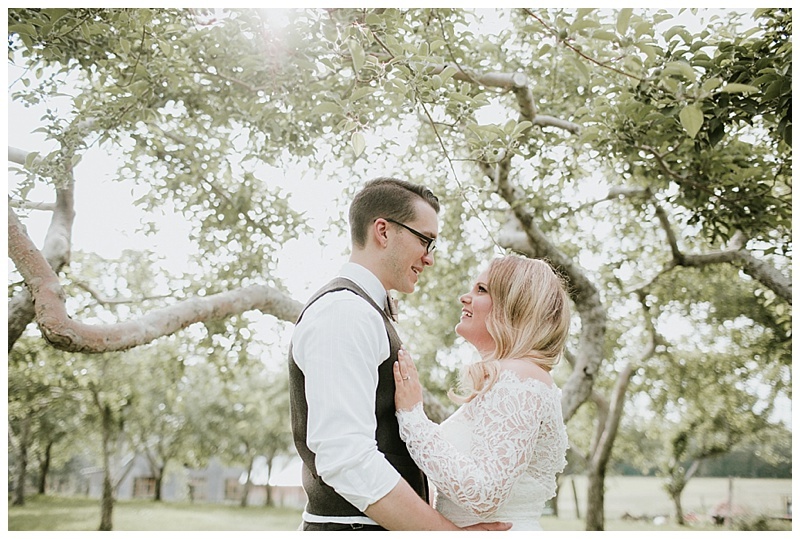 Their personalized vows were beautiful promising to support each other in their future and to never forget their past. 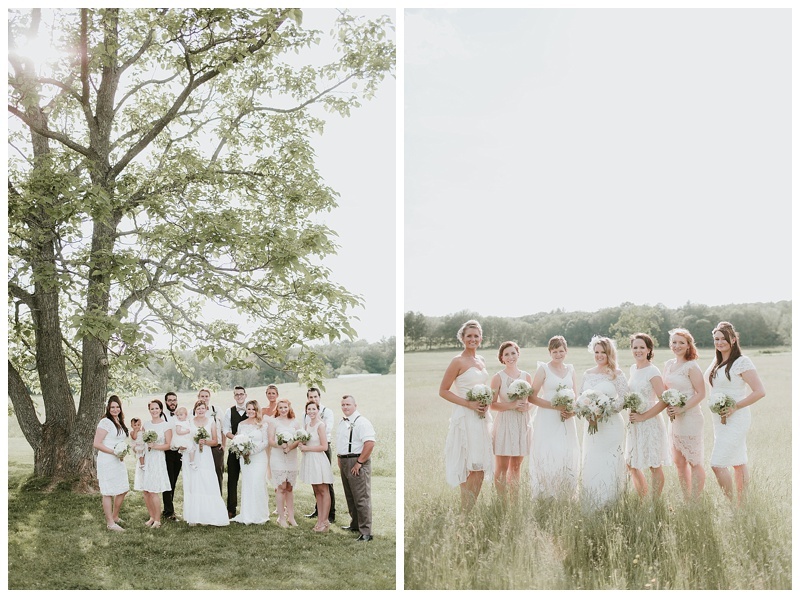 The flower girls were adorable with their cream-colored dresses matching the other bridesmaid dresses which were all individually picked out so each one was different. 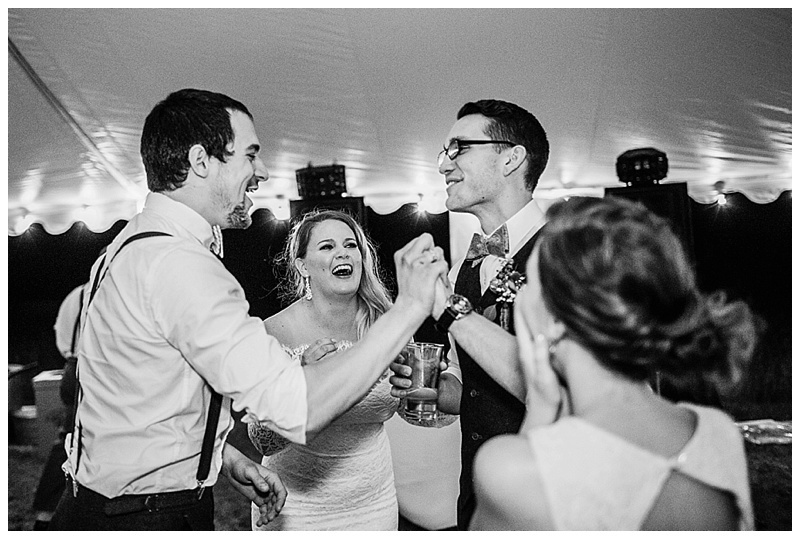 The fire pits were going so after cake you could cook your S’mores. 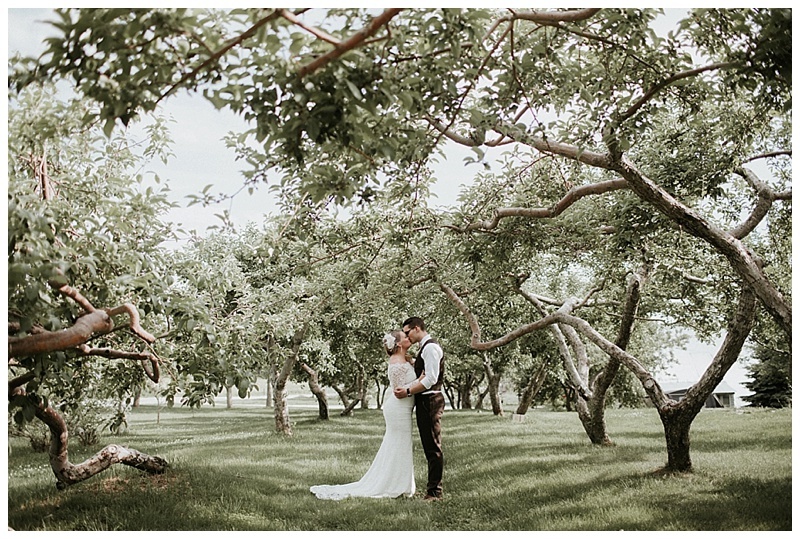 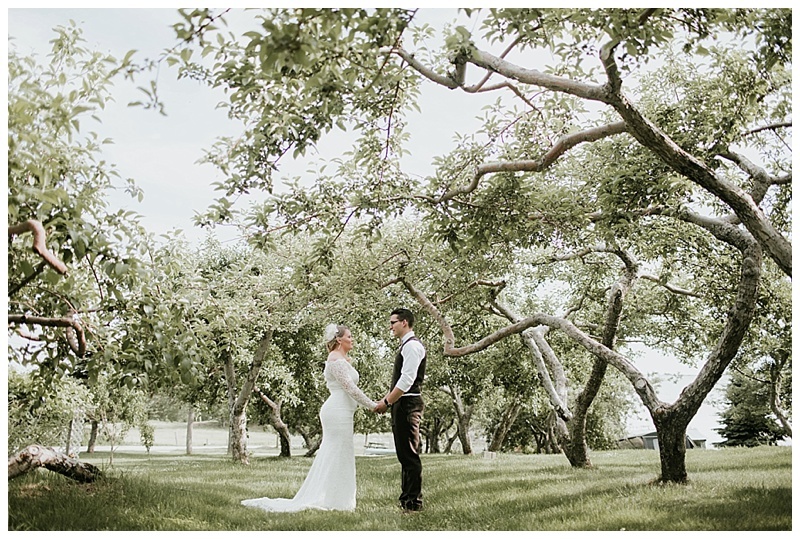 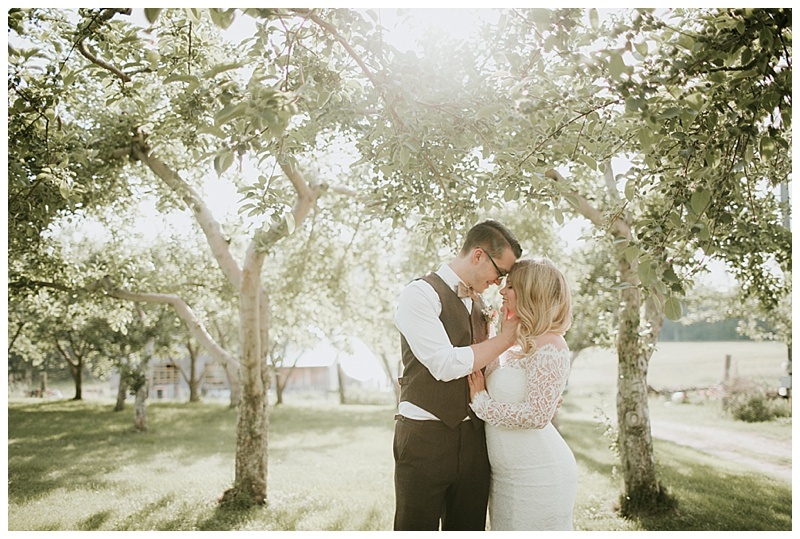 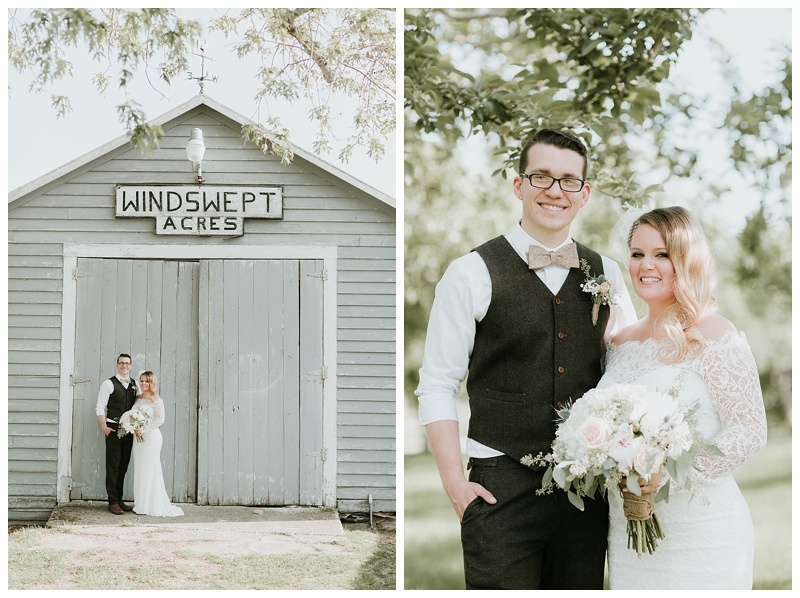 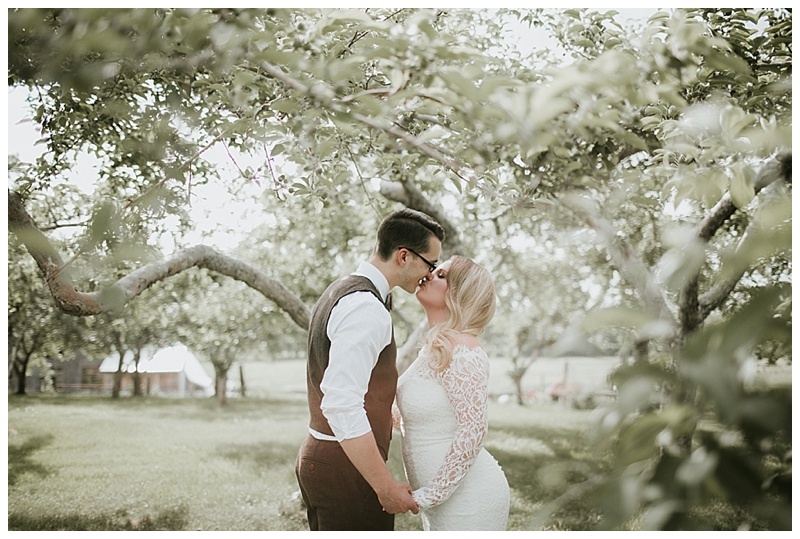 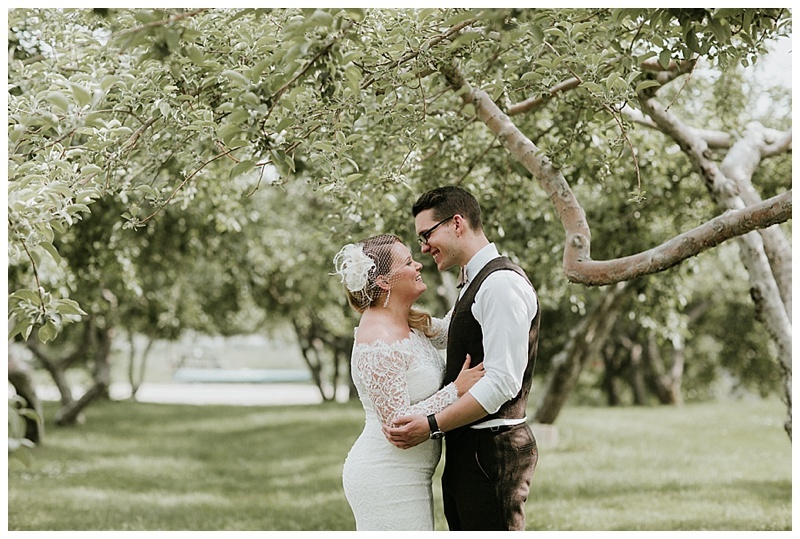 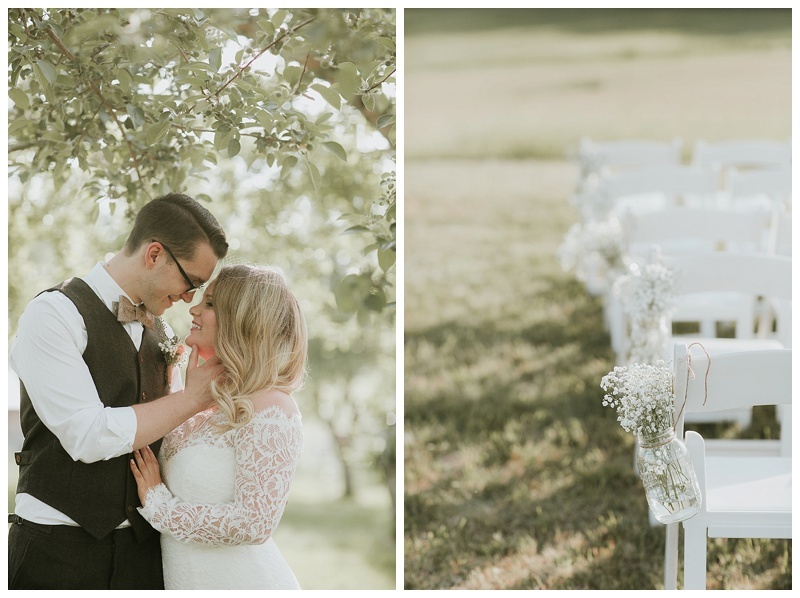 The apple orchard made for the most beautiful romantic wedding images. 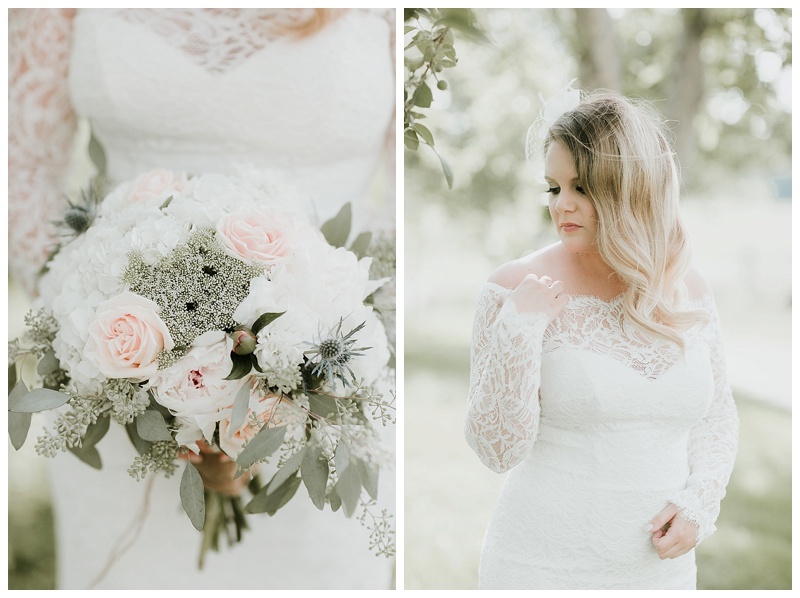 Her sister created the beautiful wildflower bouquet from the plants around the farmhouse. 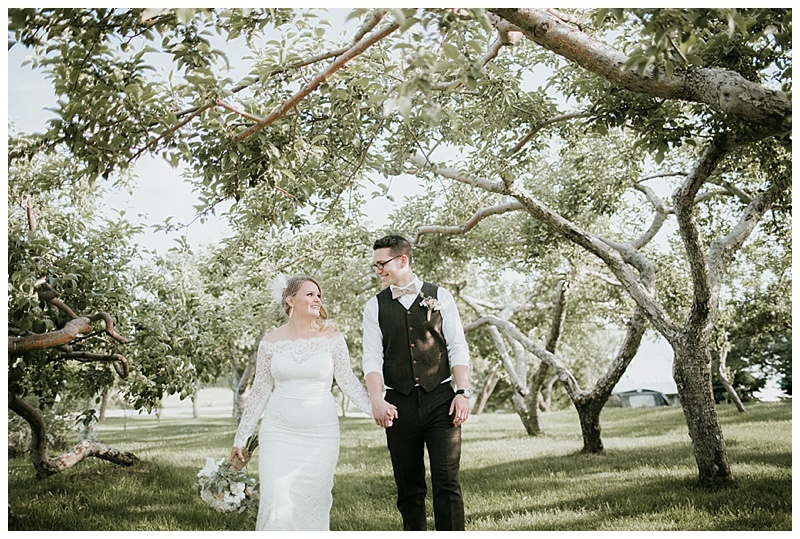 It was such a great backyard wedding with DIY help from the family it couldn’t have been a more perfect day! 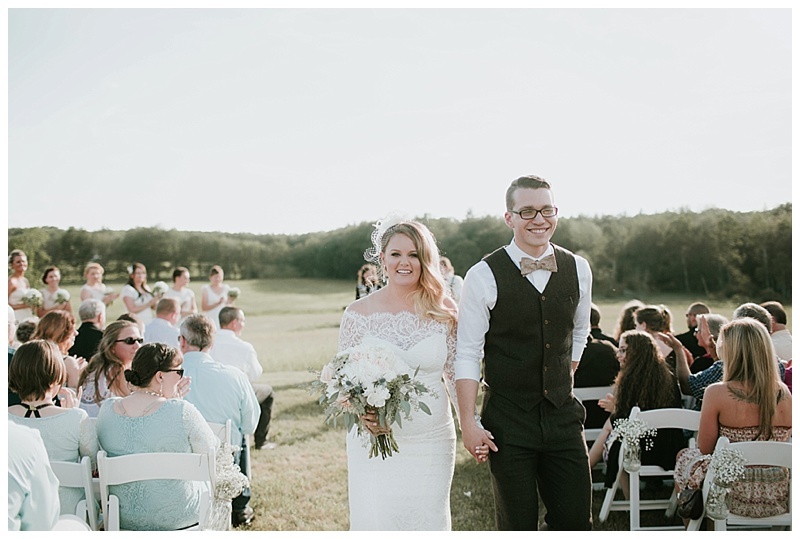 Bread & Butter catering did a great job with the taco bar and sliders so that the guests could eat throughout the night. 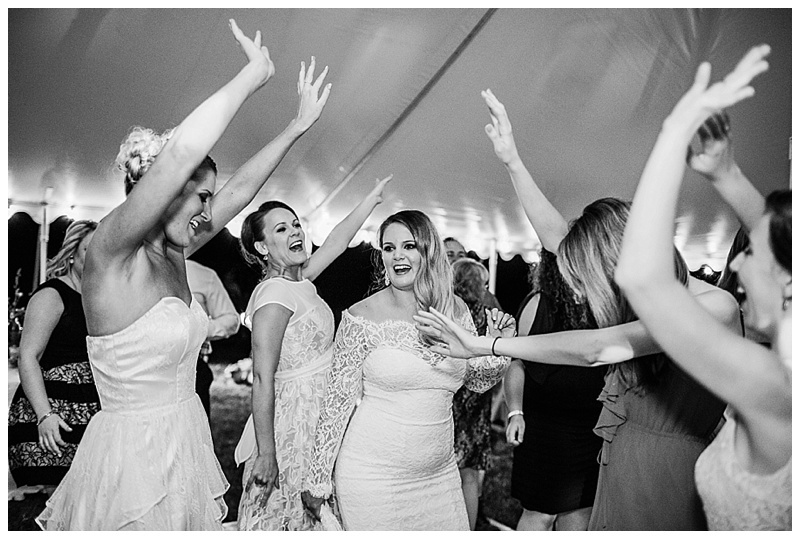 I will say one of my favorite memories was of the men dancing to oldies doing the classic Michael Jackson moves. 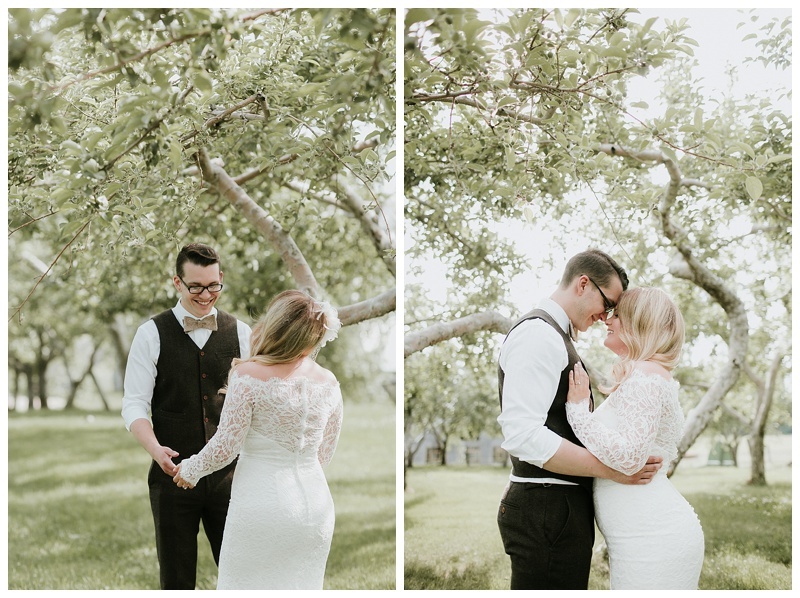 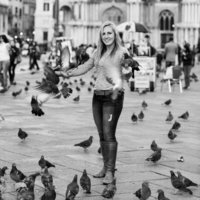 Wonderful pictures especially the last ones!